In 2008, Congress passed the landmark Mental Health Parity and Addiction Equity Act, considered a major achievement in expanding access to care for mental illness and substance abuse. Ten years later, advocates say there has been progress in addressing some of the more obvious barriers to treatment but disparities remain -- including reimbursement for mental health care providers. Also, in some cases, state oversight has been lacking. We'll look at the situation in New Hampshire. Listen to our conversation about parity between coverage for mental health and other kinds of physical health coverage. Robert Feder, Pyschiatrist in private practice in Manchester. He is also a member of the National Assembly and the Council on Addictions for the American Psychiatric Association. Jennifer Patterson, Life and Health Director at the N.H. Insurance Dept. Andrea Rancatore, Director of SUD Programming for New Hampshire Healthy Families and Ambetter for NH. If you or someone you know is at risk or in crisis, help is available 24/7. Suicide Prevention Help Call 1-800-273-TALK (8255) Immediate Substance Use Addiction Help Call 2-1-1. Visit The Doorway for help with addiction. A Quick Guide To Getting Help and Coverage for Substance Use and Mental Health Care Services, including what to do if you are denied treatment. A Resource Guide for Addiction and Mental Health Care Consumers. 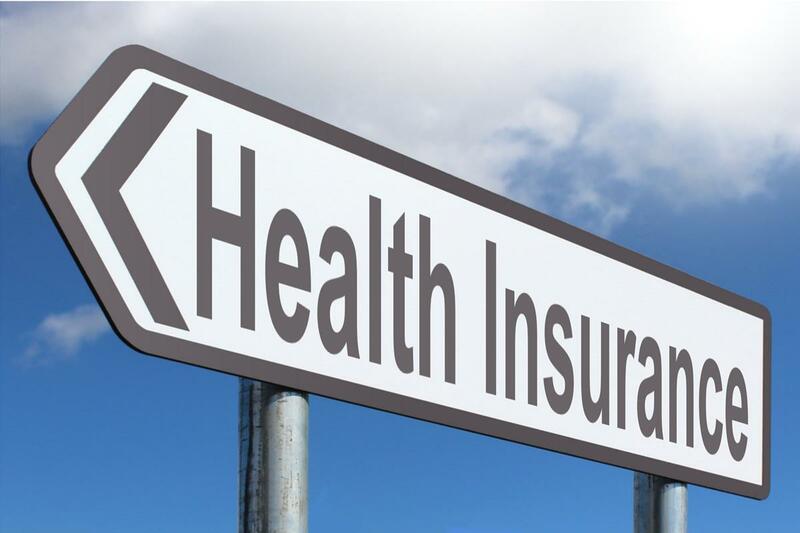 If you have questions about your health insurance and/or health insurance coverage for addiction or mental health care services, call the NH Insurance Department Consumer Hotline at 1-800-852-3416 for assistance.